Those travellers choosing this destination will be able to taste the best wines and world-class cuisine, do extreme sports and enjoy the relax at the spa. Surrounded by mountains, vineyards and excellent weather, you will make the most of this 4-day package tour. Those travellers choosing this destination will be able to taste the best wines and world-class cuisine, do extreme sports and enjoy the relax at the spa. Surrounded by mountains, vineyards and excellent weather, you will make the most of this 4-day package tour. The trip starts with the transportation to the domestic airport in Buenos Aires to take the flight to Mendoza. Upon arrival, members of our staff will receive you to transport you with a bilingual guide to the Wine Lodge Resort in Agrelo, 25 km from Mendoza city. Nestled among vast vineyards and the most prestigious wine cellars, the Lodge has been specially designed to fulfil our visitor' espectations with regard to the style, the warmth and the privacy offered. You will spend two nights there, including breakfast. You will be asked to choose two wine cellars to visit (Catena Zapata , Chandon, Dominio del Plata, Fabre Montmayou, Ruca Malen, Norton, Terrazas, etc) and a half-day outdoor activity, such as rafting, riding bicycle or horseback riding in the mountains. The package also includes lunch in two wine cellars and one dinner at La Bourgogne Restaurant, run by the chef Jean Paul Bondoux at Carlos Pulenta's Lodge. You will be delighted by the 1-hour massage and have free access to the gym, swimming-pool and jacuzzi in the Lodge. You will be transported to Mendoza city on the third day to spend the following two days at the Hyatt Hotel, including breakfast and free access to the SPA. You can visit the Casino, if so desired. 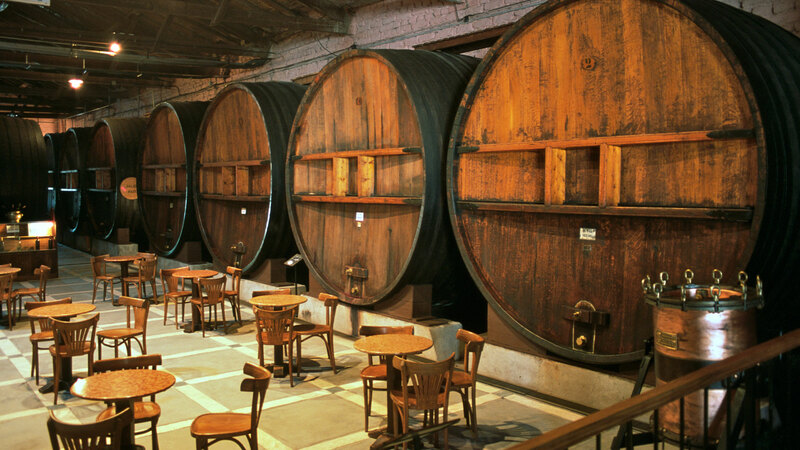 You will visit the wine cellars La Rural, Carinae and Familia Zuzzardi, where you will have lunch and be able to taste the fine wines in the cellar (wines are included). You will have dinner at 1884 restaurant, owned by the well-known chef Francis Mallman. You will be transported to Mendoza city to take the flight back to Buenos Aires, where you will be welcomed and transported to the selected Hotel. Transportation to the the domestic airport in Buenos Aires to take the flight to Mendoza. Reception and private transport with a bilingual guide to the Wine Lodge Resort. Afternoon at leisure for 1-hour massage and enjoy the Lodge's facilities. Private transport to Carlos Pulenta's lodge for dinner. Return to the Hotel. Breakfast. 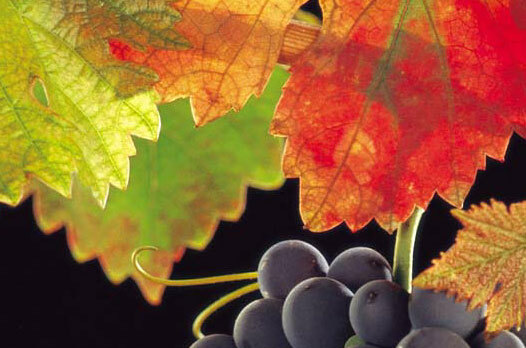 Excursion to the wine cellars and private lunch, with bilingual guide. Return to the hotel in the afternoon. Evening at leisure. Breakfast. Outdoor activity and lunch in a wine cellar. 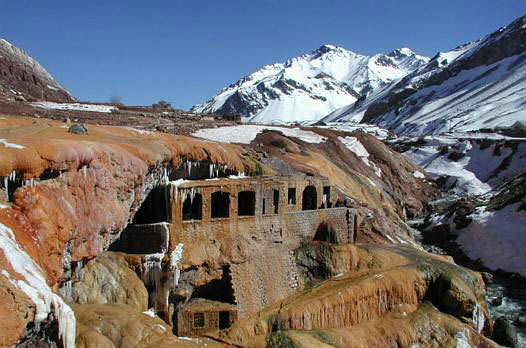 In the afternoon, transportation to Mendoza City, 2-night accommodation at the Hyatt Hotel. Transportation to 1884 Restaurant for dinner. Return to the hotel. Breakfast. Excursion to the wine cellars La Rural, Carinae, Familia Zuccardi (lunch is included). Afternoon at leisure to relax in the SPA at the Hotel. Evening at leisure. Transportation to the airport in Mendoza to take the flight back to Buenos Aires. Reception at the airport and transportation to the selected hotel. We organize fly fishing programs for trout in the area. The package include transfer to the spots by 4 x 4 truck, fishing equipment and flies, lunch with local wines and qualify guide. Ask for rates. Rates include: Airfare Buenos Aires/Mendoza/Buenos Aires. All ground transportation in Buenos Aires and Mendoza , 2- nights accommodation with breakfast at Wine Lodge Resort , 1 hour massage , dinner at Carlos Pulenta Restaurant: Private excursion to the wine cellars and lunch. Outdoor activity and lunch. 2-nights accommodation at the Hyatt Hotel Mendoza. Dinner at 1884 Restaurant. Private excursion to other wine cellars. Lunch at Familia Zuccardi. Rates do not include: Extras, gratuities, personal insurance and optional activities.